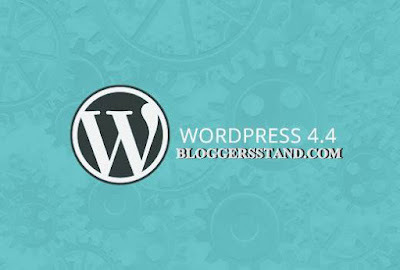 What's New In Wordpress Version 4.4 | BloggersStand ';-1!=b.indexOf("img.youtube.com")&&(a=' ');d=a+''+p+''+titlex+"
WordPress 4.4 was released .It comes with a new default theme and some other features.Today In this article, we will Tell you what’s new in WordPress 4.4, and which features you should try after updating your websites. Don’t forget to take a complete WordPress backup before starting the update. 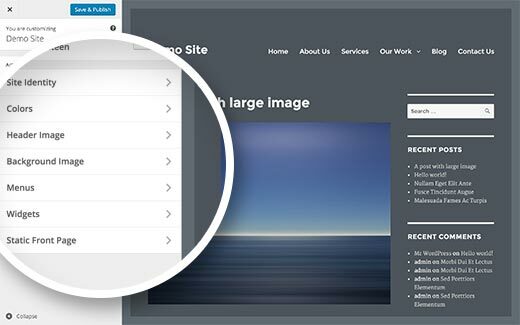 WordPress 4.4 comes with responsive images out of the box. WordPress will automatically serve the right image size for the user’s browser, device, and screen size.This is done using the srcset attribute in img HTML tag. It allows client’s browser to display an image based on device capabilities. Since it works out of box, you don’t need to do anything. It uses a filter to add srcset attribute on the fly. Still you need to optimize your images to speed up WordPress. 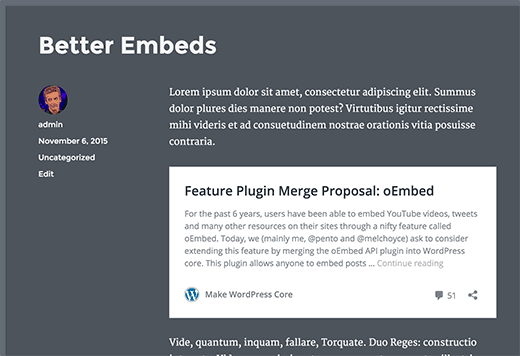 WordPress has been using oEmbed to embed videos, tweets, status updates, and content from other sites that supported oEmbed.Now in 4.4, all WordPress sites will get oEmbed Feature. 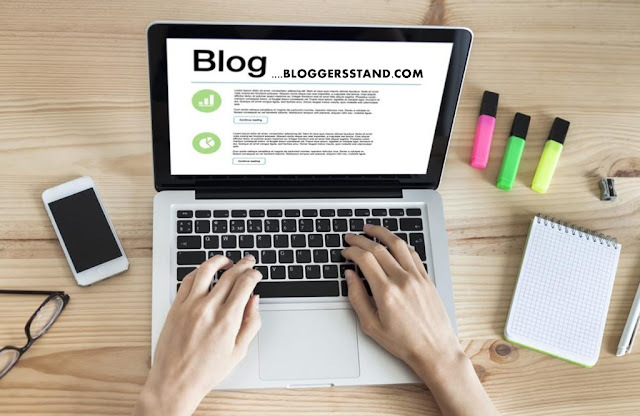 This means WordPress users will be able to embed posts from other WordPress sites. If you don’t want to use this feature, you can disable it with the plugin Disable Embeds. 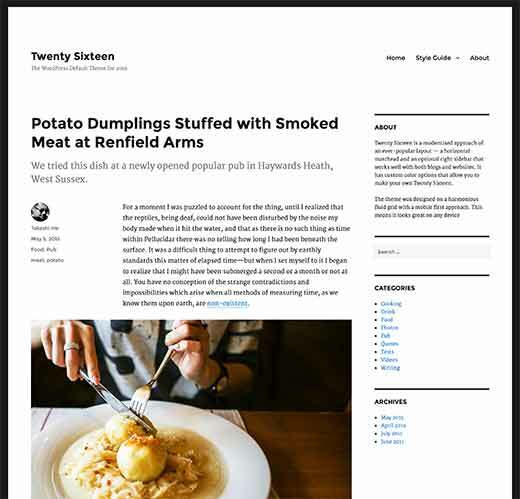 In 2010, WordPress 3.0 came with a default theme Twenty Ten. Since then, every year WordPress releases a new theme.Now In 2015 WordPress 4.4 comes with a new Twenty Sixteen default theme. This is fully responsive on all screen sizes and devices.Twenty Sixteen comes with the content+sidebar layout. The sidebar is optional, if you want you can have full-width page.It has built-in color schemes, and you can also use your own colors. 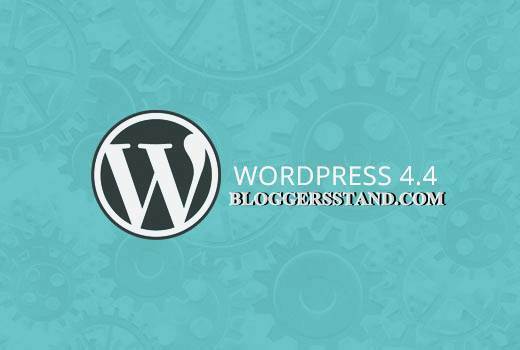 We hope this article helped you to understand what's new in Wordpress 4.4 .If you liked this article please Join us on Facebook,Twitter,Google Plus. 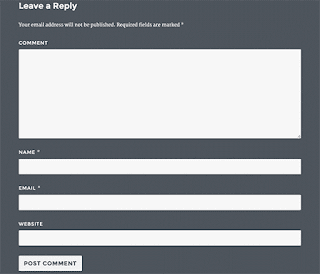 0 Comments on "What's New In Wordpress Version 4.4 " So Far - Post Yours!